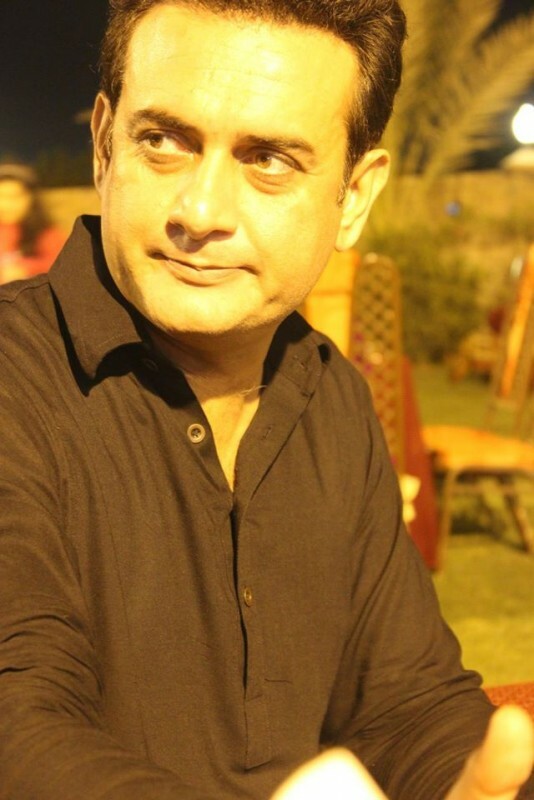 Shahood Alvi is the Pakistani actor and director. 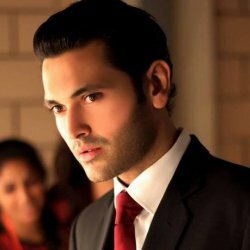 He has worked in films and drama serials on many television channels. 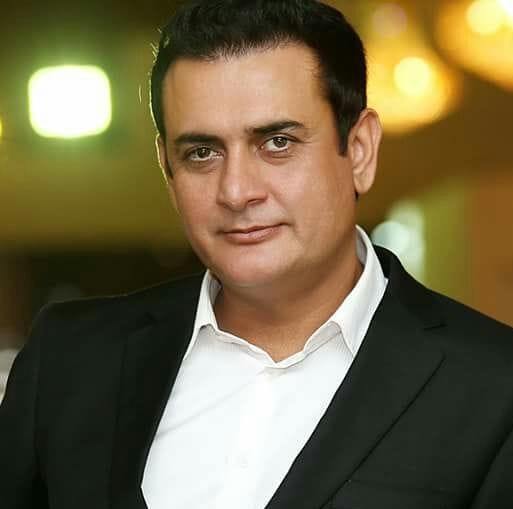 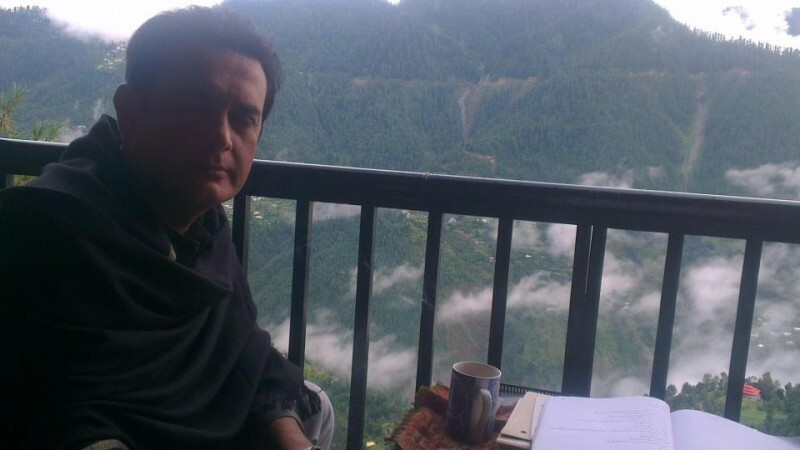 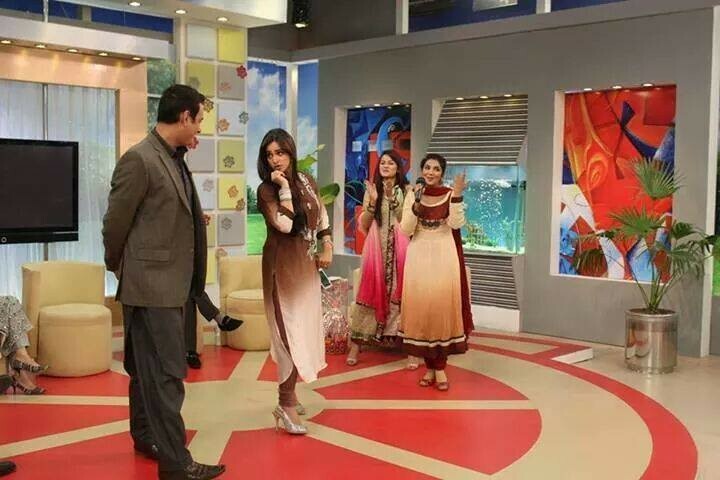 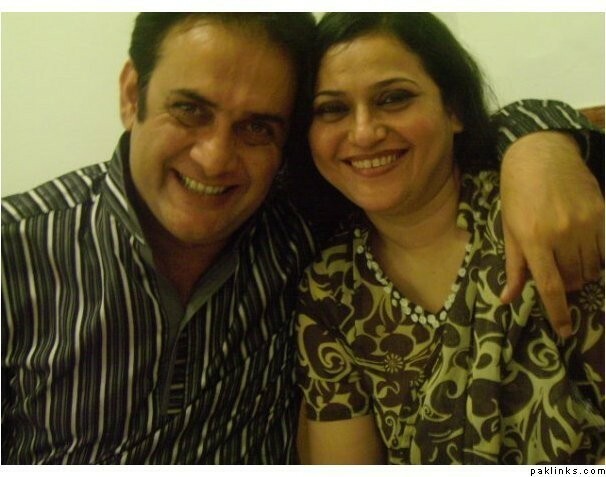 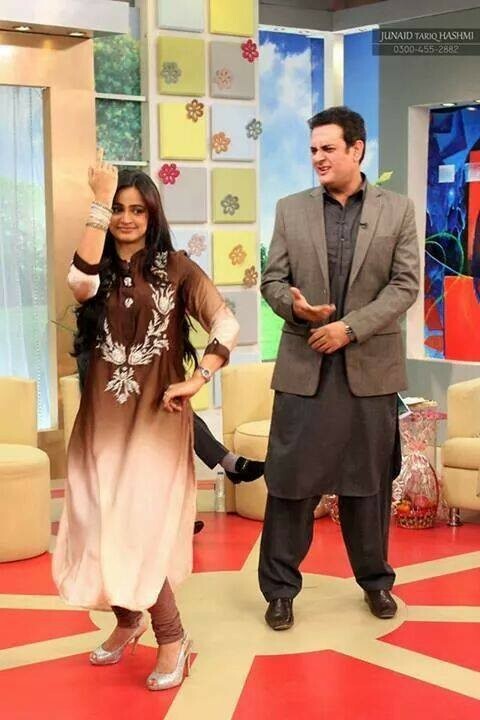 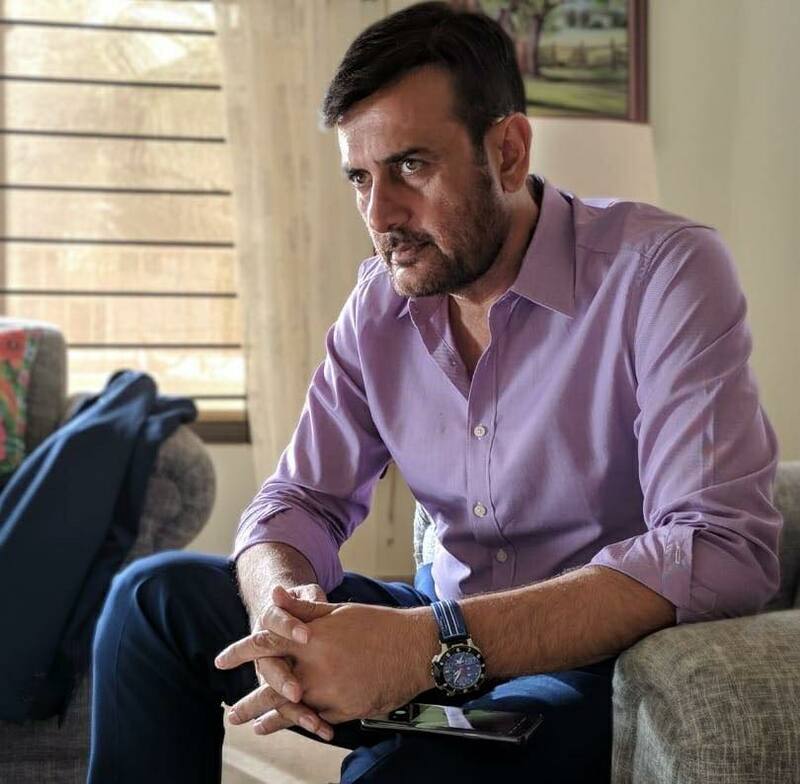 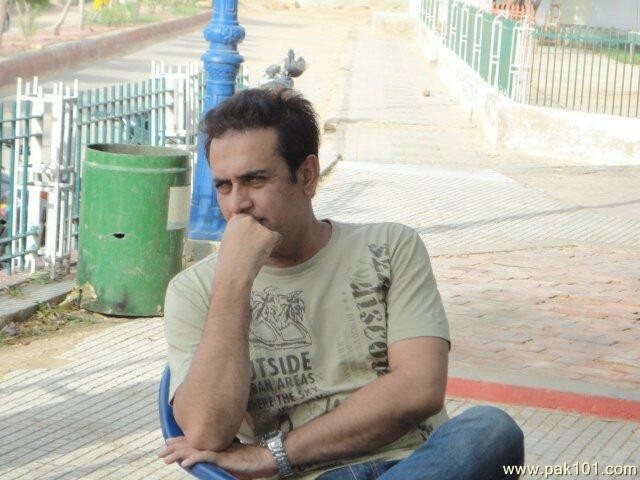 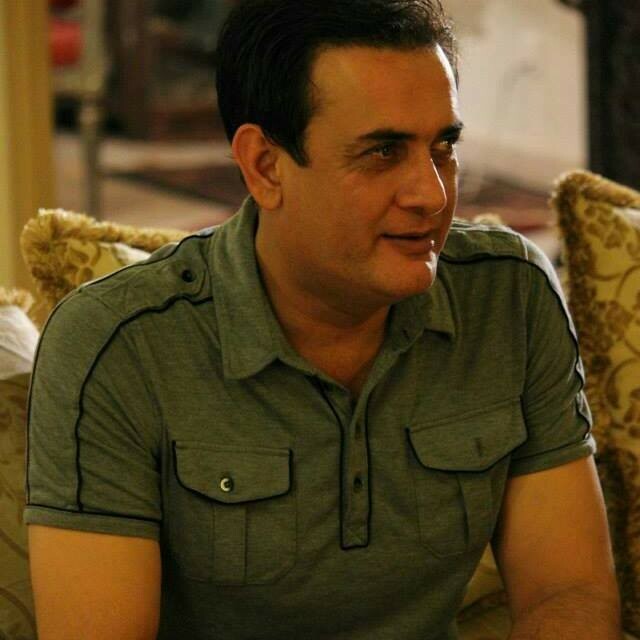 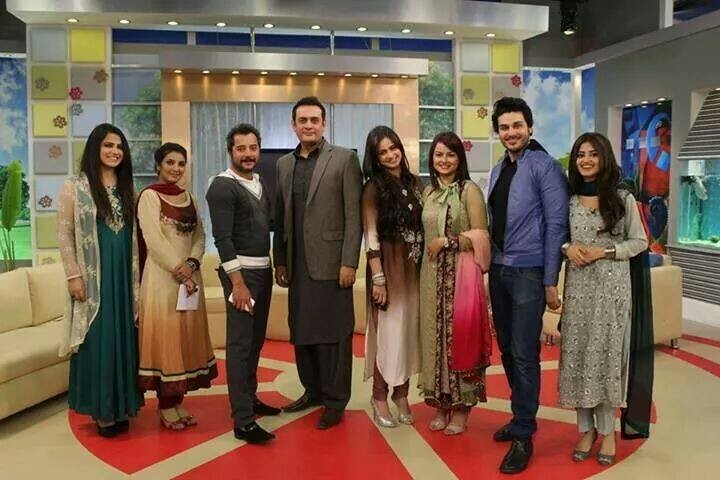 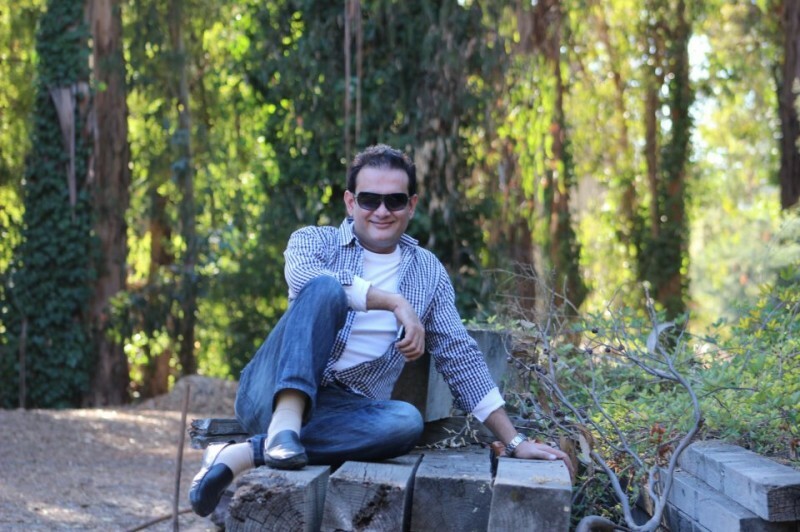 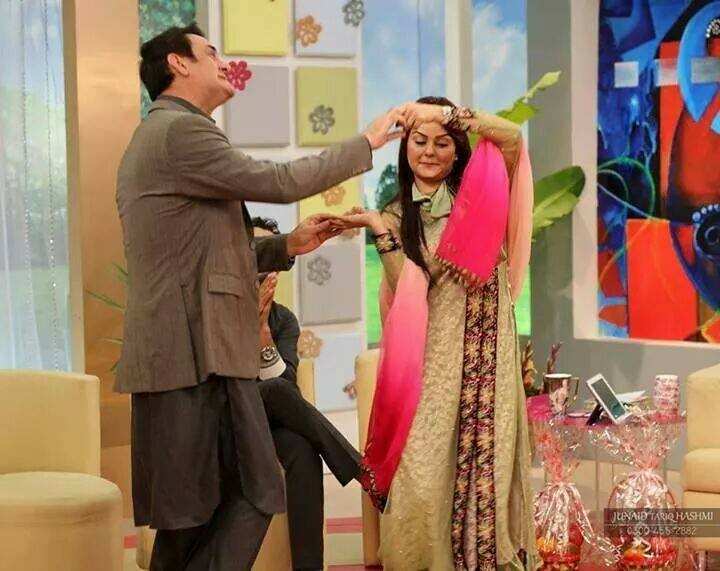 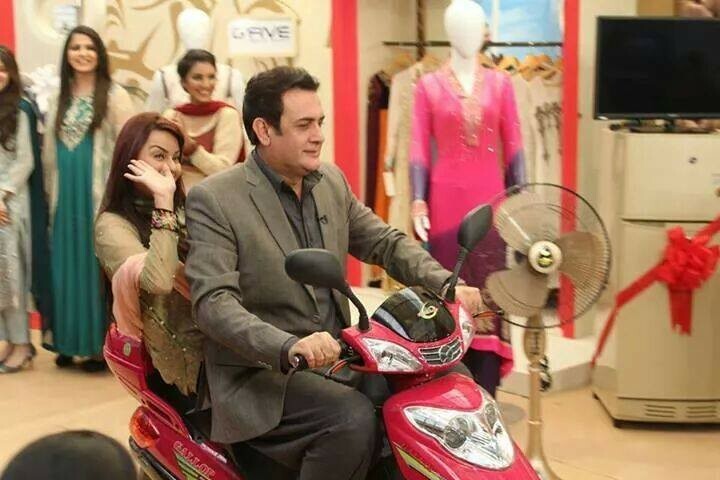 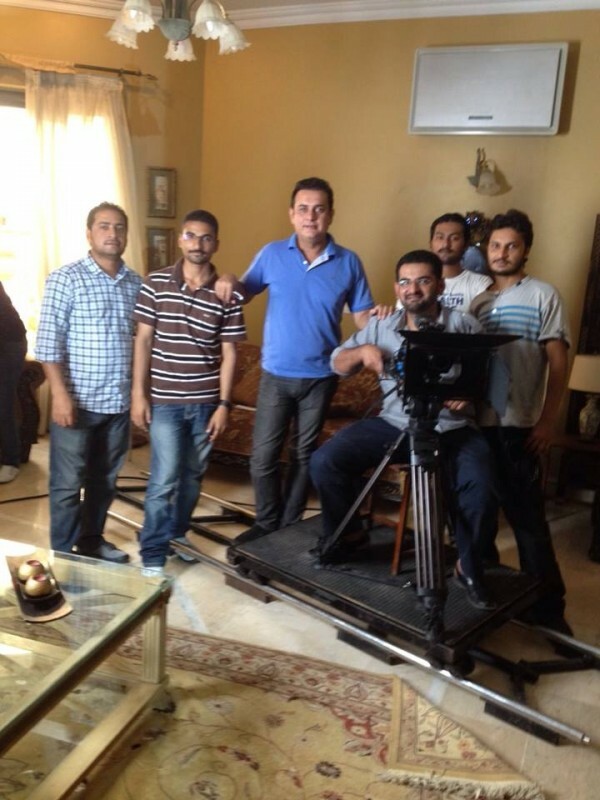 He has been working in Pakistani television dramas since 1996. 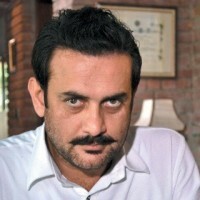 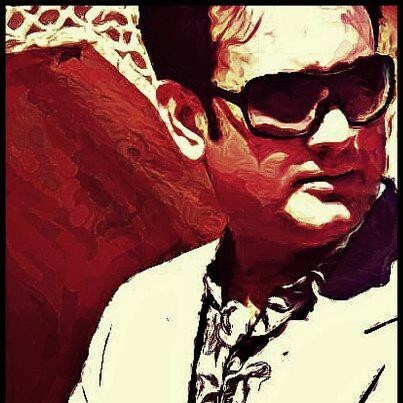 Some of his famous drama serials are Bol Meri Machli, Banna Mera Bara Anmol, Makan, Mera Naam Hai Muhabbat and many more. 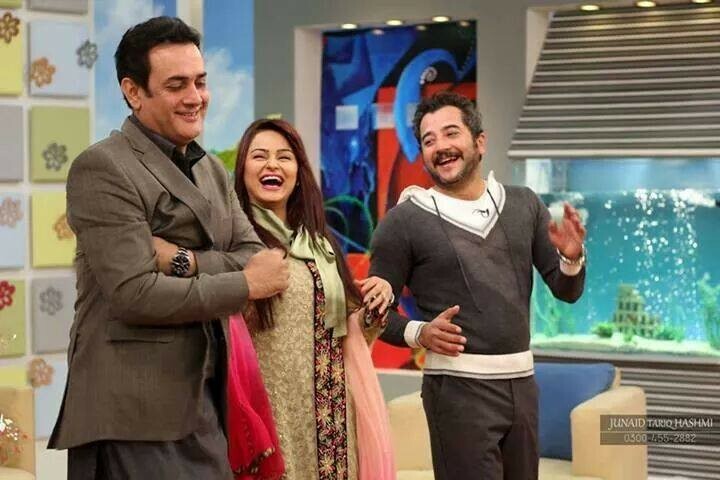 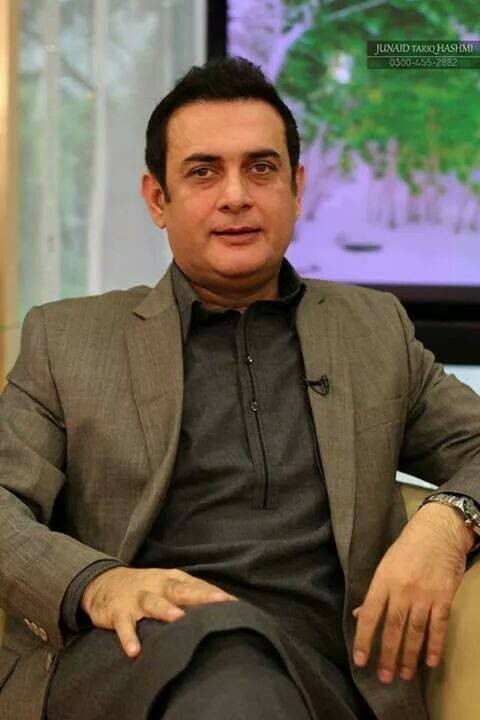 He born in Multan and the actress Bushra Ansari is his aunty.